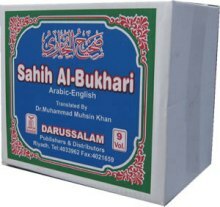 Darussalam: Remembrance, Supplication and Prayers Books. 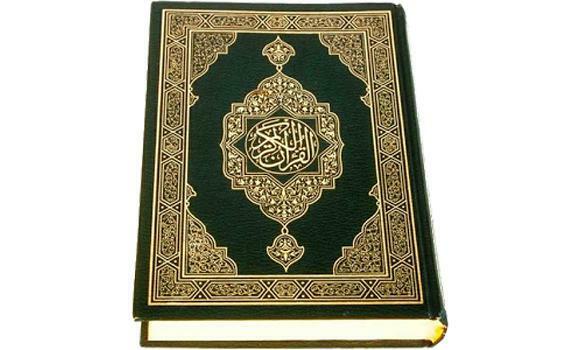 Darussalam Goodreads any Urdu Books in cheap price Urdu Prayer (Namaz) Books. 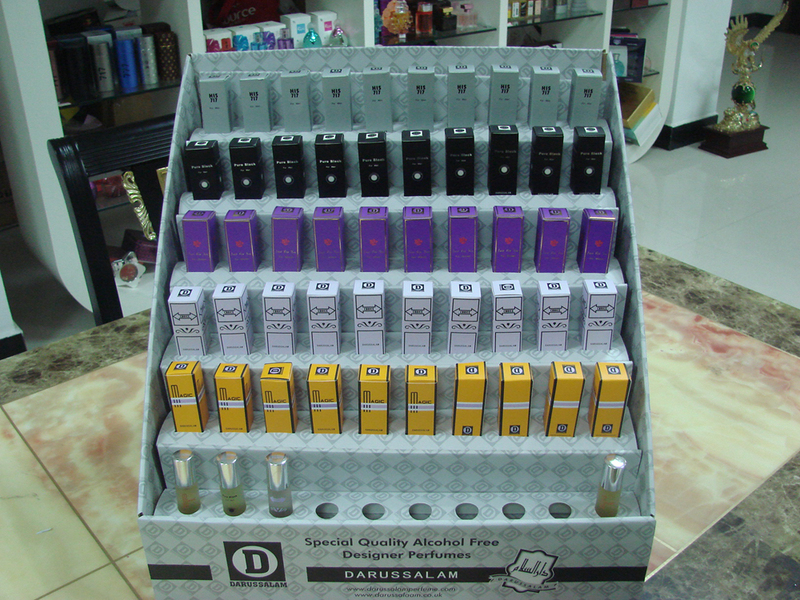 By: Darussalam and other best Islamic books. visit our online Darussalaam book store or contact us.